Predator fishing can use different drag and spool systems, even though every reel has to take the demands of tougher fish. 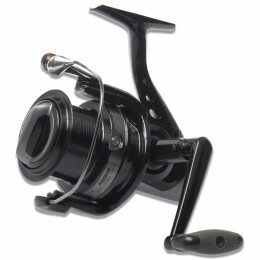 That's why we stock such a wide variety of pike/predator reels, whether you're looking for a starter below £30, to a world-class reel to top your collection. 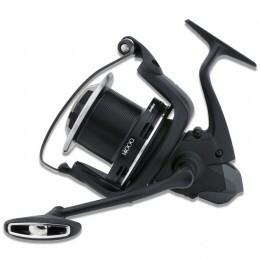 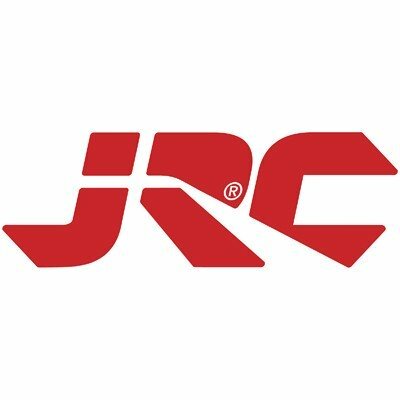 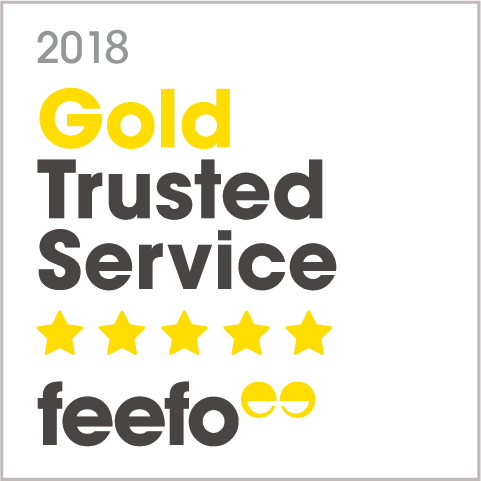 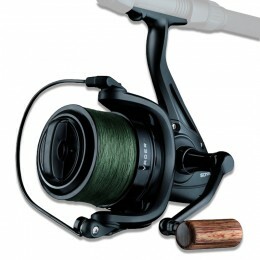 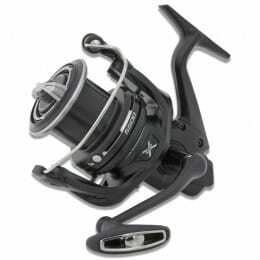 We have pike fishing reels from a number of recognised brands, including Abu Garcia, Shimano, Daiwa, Drennan, Shakespeare, Wychwood and Fox Rage. 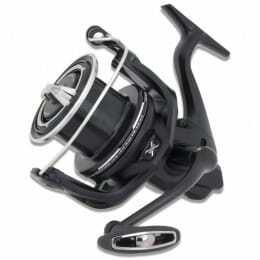 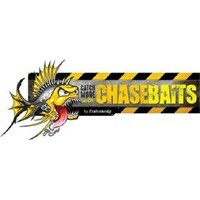 For especially tough fish, our baitcasting reels will apply constant drag pressure to help you win the fight. 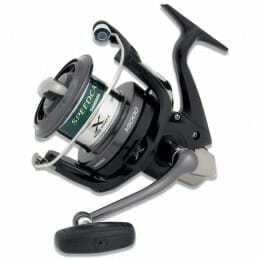 For longer casting, especially from boats, see our range of mutiplier and bit pit reels. 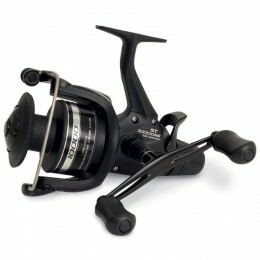 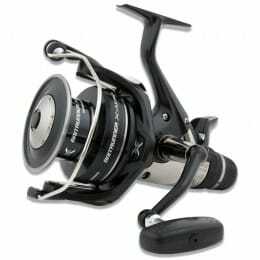 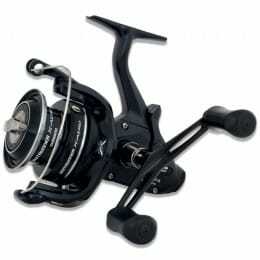 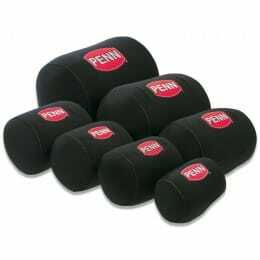 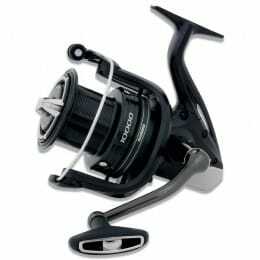 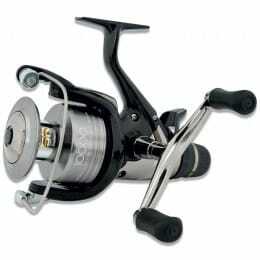 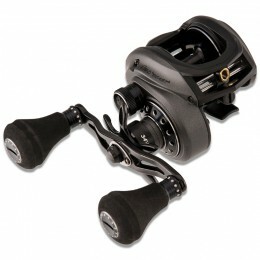 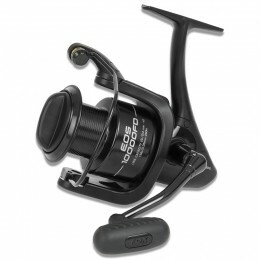 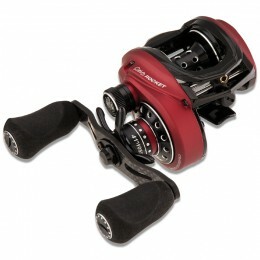 If you want an easy to use reel that can still catch predator fish, you may prefer a fixed spool.